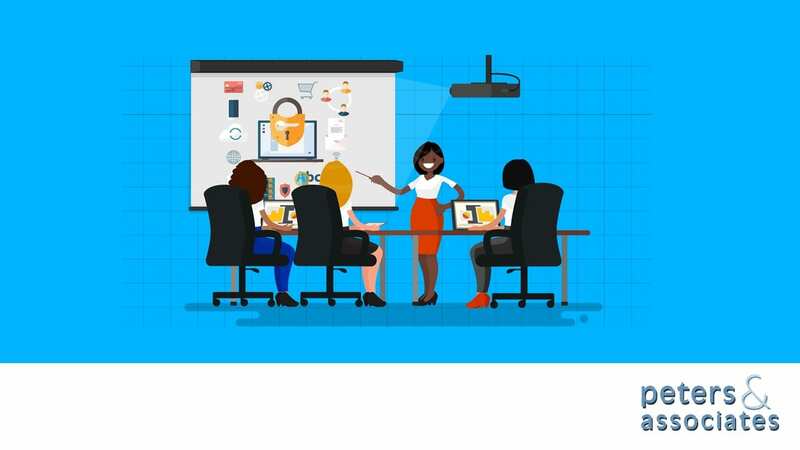 Empowering your employees to be your first line of cyber-defense is one of the most cost-effective ways to improve organizational security. With PULSE Aware, we can bring hundreds of training modules spanning from FFIEC, PCI, HIPPA and more! Security Awareness Training is a critical piece of your overall cybersecurity plan. Peters & Associates can make sure your most important assets aren’t compromised by employees who lack the expertise to identify threats.